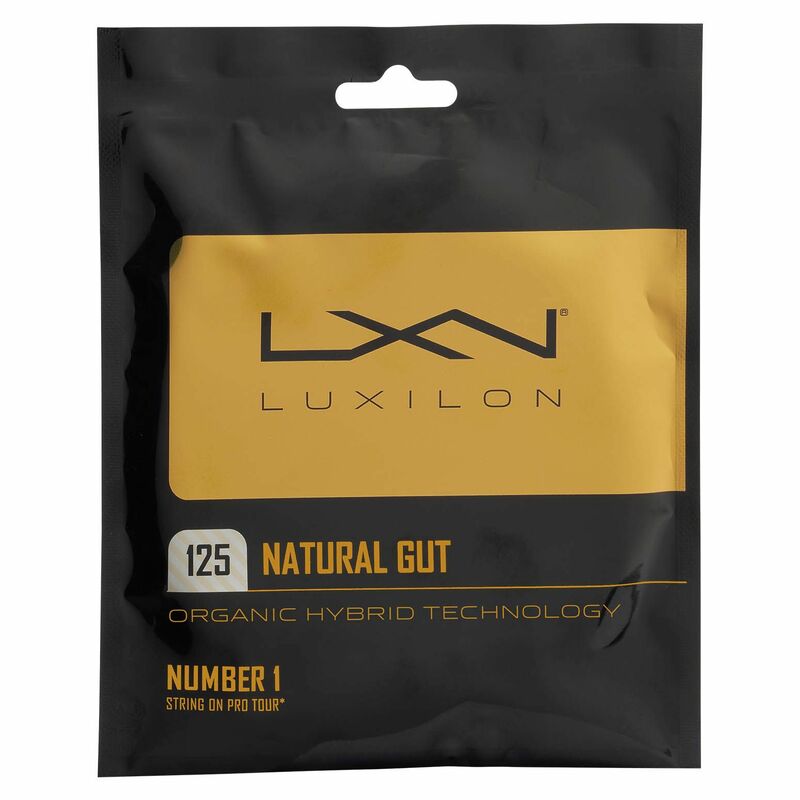 The Luxilon natural gut tennis string is made specifically to provide a combination of touch, comfort and tension maintenance. It offers a unique, low-friction coating optimized for hybrids and ensures excellent shock absorption and responsiveness thanks to elastic serosa ribbons. It is suitable for hybrid stringing with Luxilon monofilament strings and comes as a 12.2m (40ft) set. 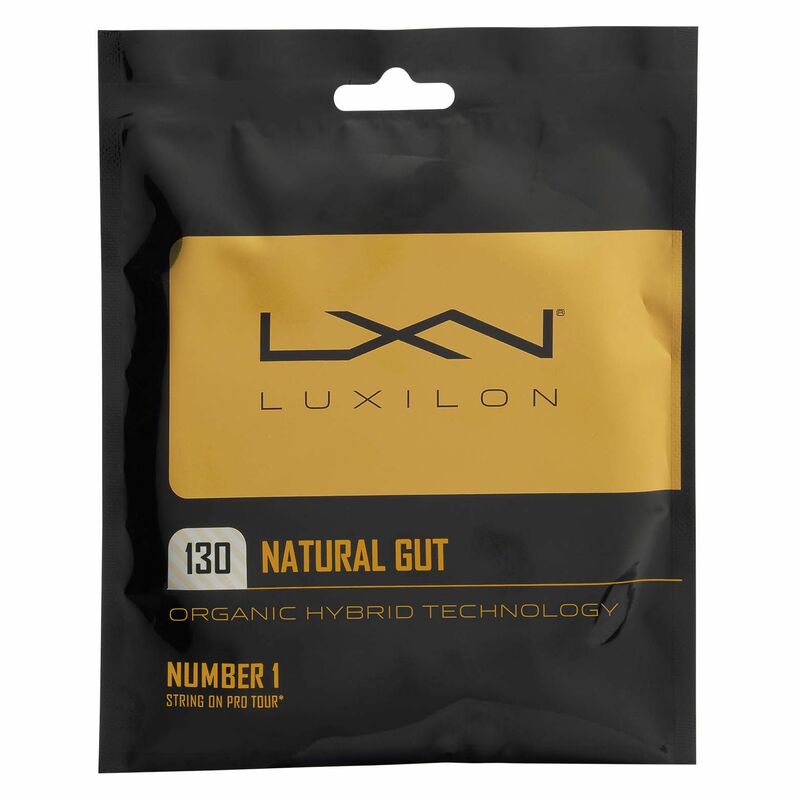 for submitting product information about Luxilon Natural Gut Tennis String Set We aim to answer all questions within 2-3 days. 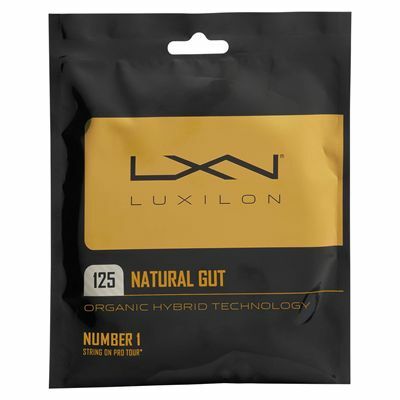 for submitting product information about Luxilon Natural Gut Tennis String Set. We aim to answer all questions within 2-3 days. If you provided your name and email address, we will email you as soon as the answer is published. 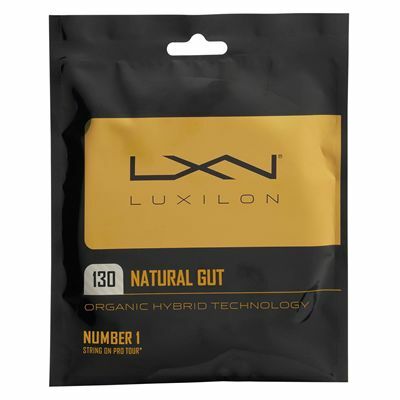 for submitting product review about Luxilon Natural Gut Tennis String Set.